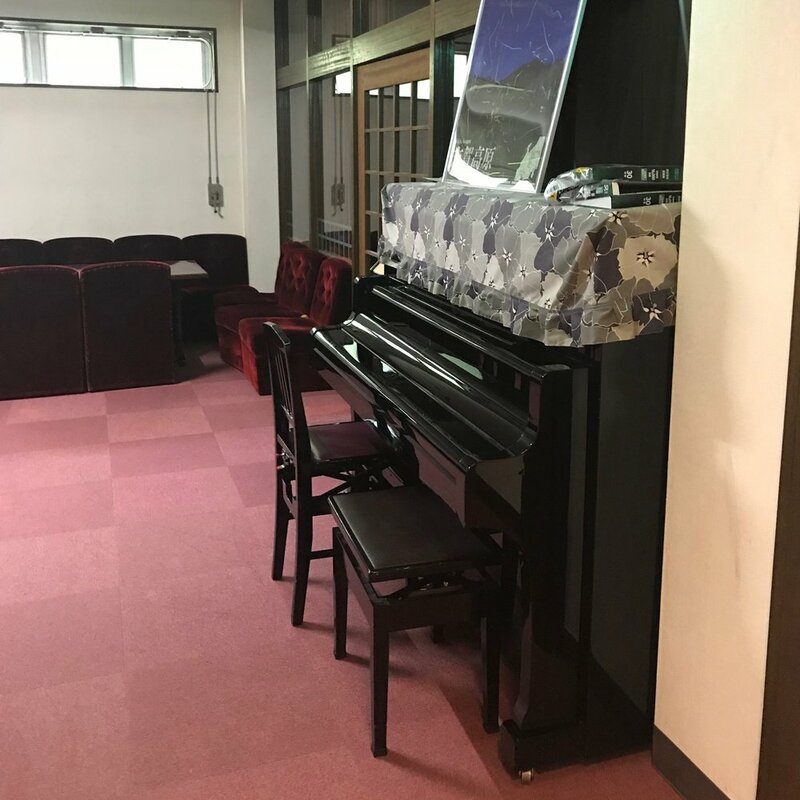 The Sachinoyu Hotel is centrally located in the heart of Shigakogen, Japan with easy access from the Nagano Shinkansen Station. 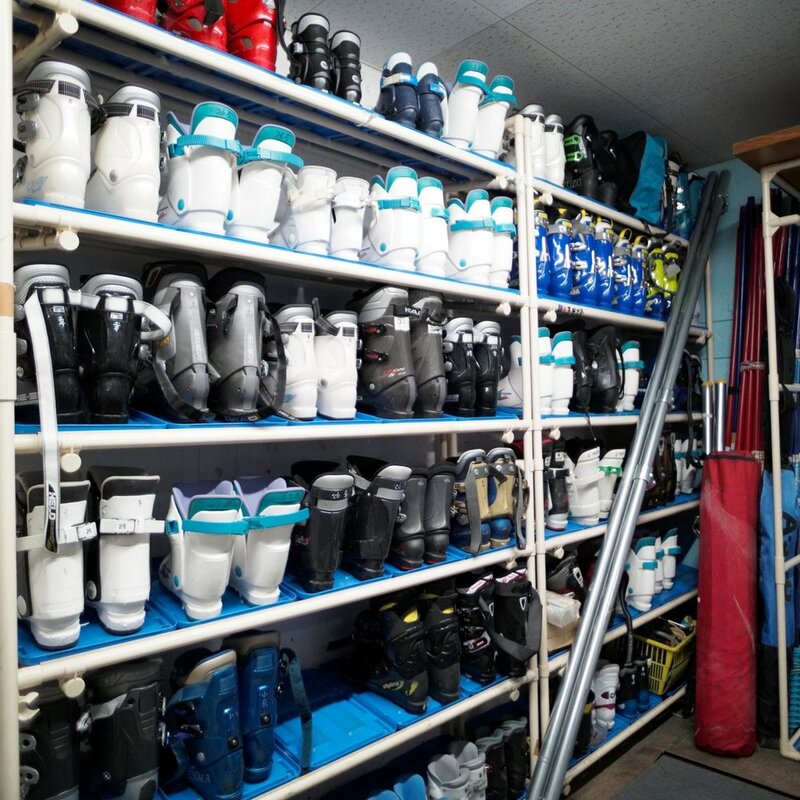 Through a central but secluded location, our hotel serves as the hub for all your outdoor adventures including skiing, snowshoeing, paddle boarding, hiking in the beautiful surrounding mountains. In addition to all the outdoor activities, the hotel is located nearby to local attractions such as the Shibu Onsen and the Jigokudani Snow Monkey Park. 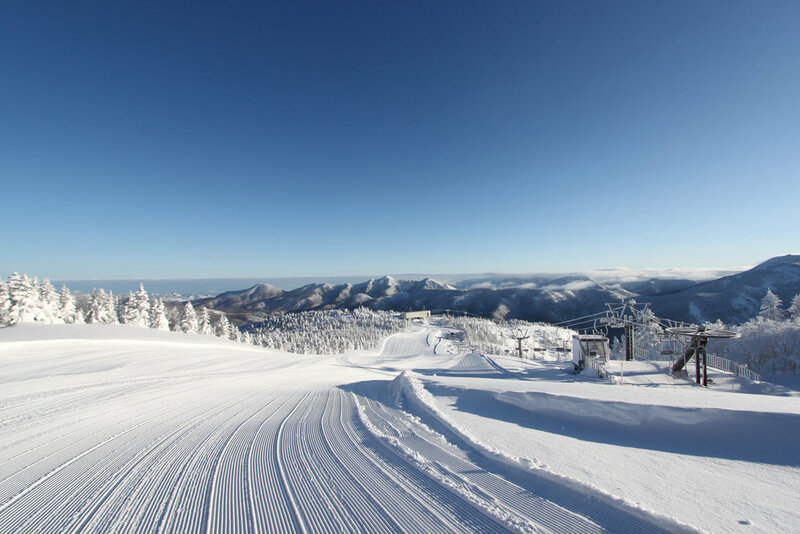 Shigakogen is known for its top quality JAPOW (Japanese powder snow) and is considered the “alps of Japan.” In 1998, Shigakogen was one of the host sites for the Nagano Olympic Games and is now one of the largest ski resorts in Japan. While this offers incredible skiing the mountains also provides endless opportunities in all seasons. 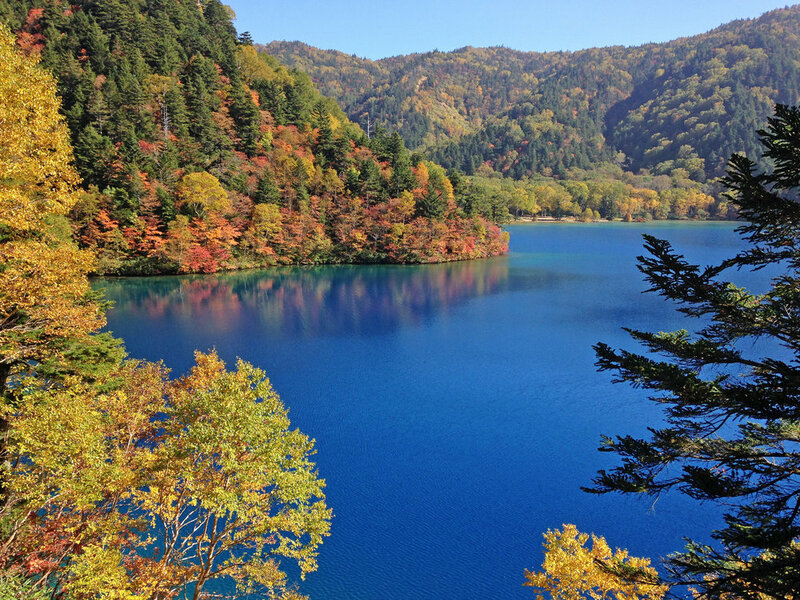 From standup paddle-boarding (SUP) to canyoning, Shigakogen offers endless outdoor activities for your family and friends to enjoy. From world-class alpine skiing to hiking in the beautiful mountains, you will find your days packed with activities. We have compiled an easy guide for you to plan your trip. 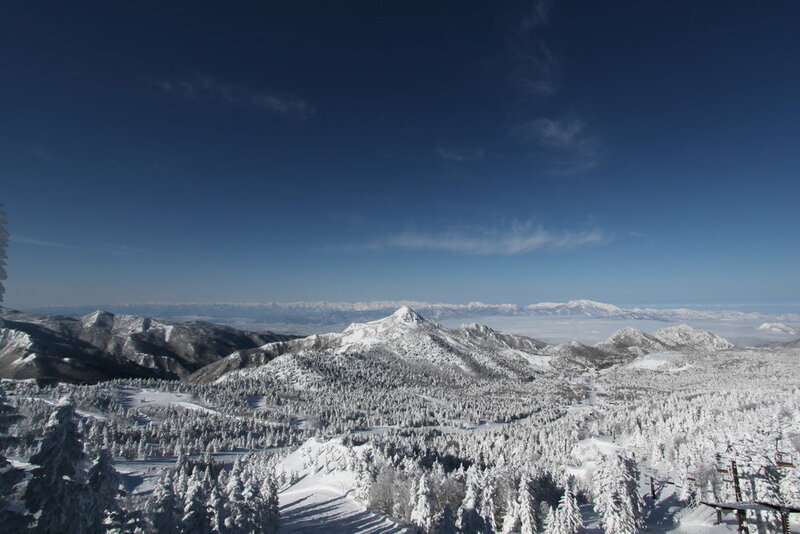 Located nearby to local attractions such as the Jigokudani Snow Monkey Park, Shibu Onsen, and countless ski resorts, Sachinoyu is the perfect place to call home for your time in Shigakogen. During the winter season, there is a free shuttle available from the Shigakogen Bus Station and we are glad to transport you to nearby ski resorts. At Sachinoyu we strive to make you feel like you are part of our family. 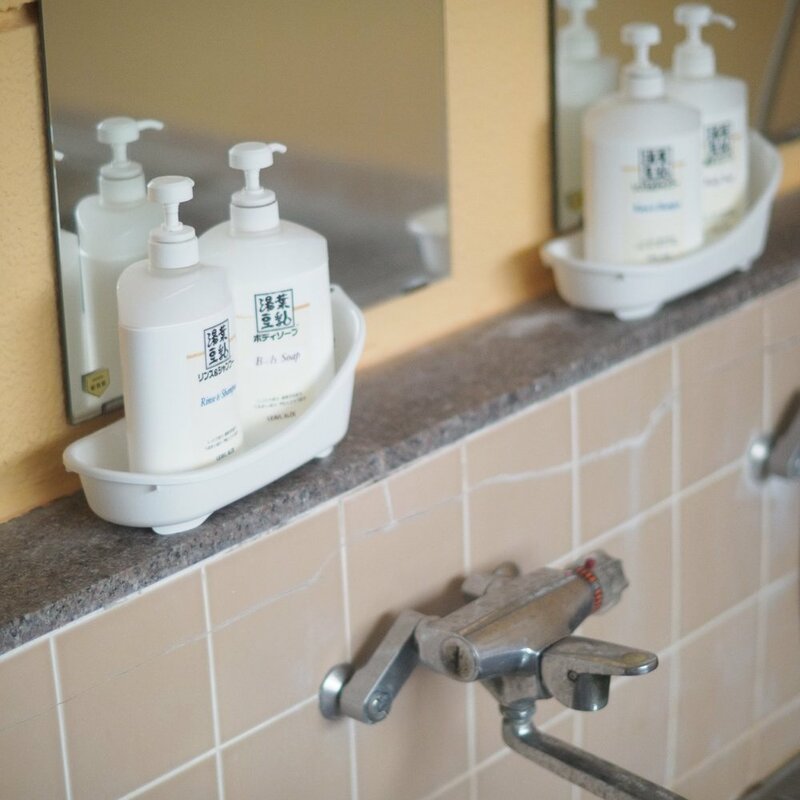 Our hotel features and amenities allow you to feel comfortable while you explore during your time in Shigakogen. Immerse yourself in Japanese culture through our comfortable and authentic accommodations. At Sachinoyu you will get a chance to experience traditional Japanese Cuisine prepared by the hotel’s owner, Mitsuru Nakamura. As part of the traditional course, dishes include Nabe, Sashimi, Tempura, and desert. For an upgraded course, guests can experience famous Nagano Beef Steak and Haya Soba, all prepared in-house. Do you want to improve your skiing skills during the summer season? The Sachinoyu Hotel is the first hotel in Shigakogen to have a state-of-the-art SkyTechSport Alpine Simulator. This same simulator is used by Olympic athletes all around the world to help them continually train and refine their skills on the slopes. A central part of the Japanese social scene exists around Nomikai - a type of evening drinking party. We want you to become part of the family so we love getting to know our guests through Nomikai at the close of their day. Alcohol is available for purchase at regular store prices or you are welcome to bring your own. 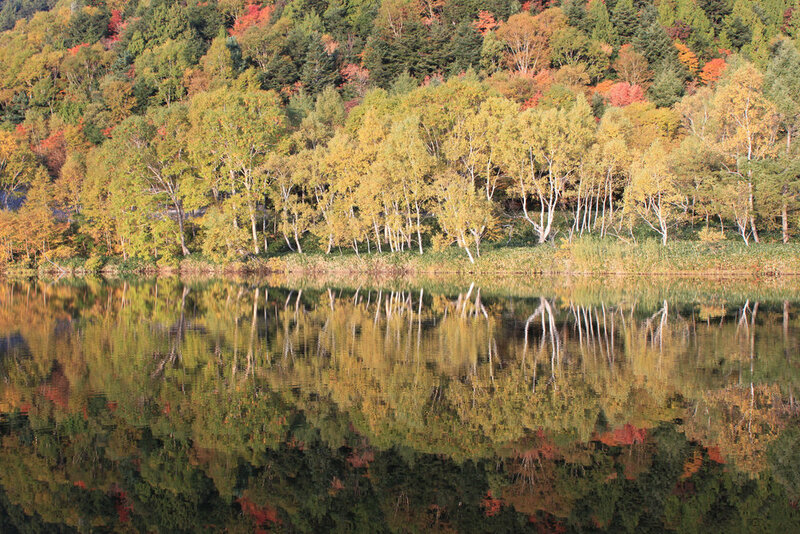 The Snow Monkey Park located in Yokoyu River Valley is home to one of the most unique experiences near Shiga Kogen. 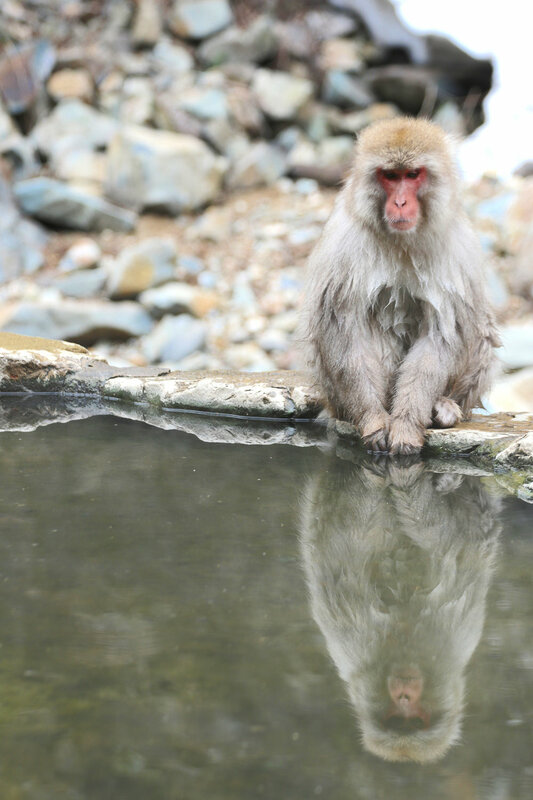 Due to the presence of natural hot springs, Japanese macaque (snow monkeys) have made this their habitat and enjoy bathing in warm water. Located close to the hotel, you can have the experience of viewing these monkeys while relaxing in the natural hot springs. Click the link below to learn more! For more than 50 years, the Sachinoyu Hotel has been family owned and operated with the single mission: to contribute to the improvement of guests through providing a place for healing and networking all over the world. In 1967, Masafumi Nakamura opened the hotel after Mairuke in Shigakogen became the first ski resort in Japan with a chair-lift. Masafumi’s son, Mitsuru Nakamura, took over the operation of the hotel and inspired both his son Masaru and daughter Shiho to learn how to ski. Shiho was a ski racer and Masaru is currently an All Japan Ski Coach for Skiercross. To this day, the family continues to make Sachinoyu into a place where you can grow a global network for the future, gain access to a new “hometown”, and help enrich the lives of those involved with the hotel. Follow us on Instagram and Facebook to get connected on all the latest sights and events.